2018 Christmas in Dairyville is coming up! 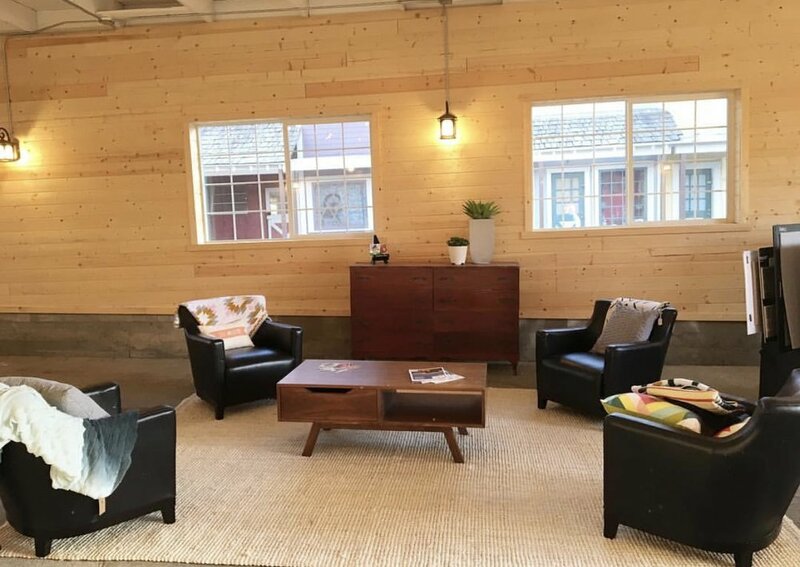 We have a handful (4) of small table top spaces available each day in the “Warming Hut.” The “Warming Hut” is a converted small barn with some overhead heaters. 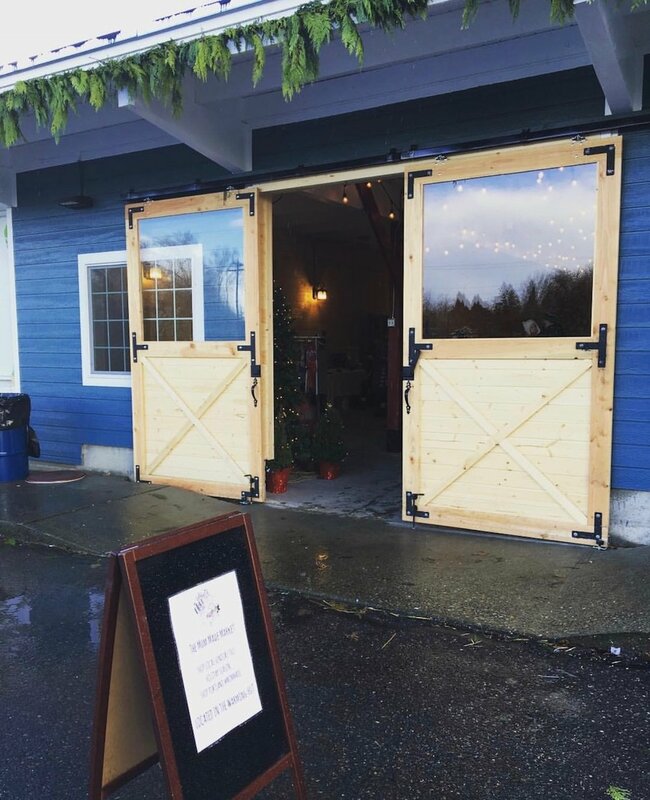 The doors remain open for people to come in and out during the event and because it is a converted barn, it is recommended that vendors come prepared with proper winter clothing (Jacket, hats, gloves, even hand warmers!). We have had really comfortable days and other days have been very cold so please keep that in mind. It is covered and dry so you do not have to worry about product getting wet etc but we want vendors to be prepared. Load in will start on 2pm on Fridays and 9am on Saturday/Sundays. You will be able to park fairly close by the Hut, but plan to bring a wagon or way to transport items easily. Vendors are welcome to leave product overnight inside barn at their own risk if you are vending back to back days. Barn is locked at night but we encourage you to bring home valuables. Booth fees include one social media promotion, table and chair rental and the booth fee goes to support Alpenrose Dairy’s Christmas In Dairyville toy drive! Alpenrose Dairy fundraises and gathers toy donations to provide Christmas Gifts to a local foster care home.